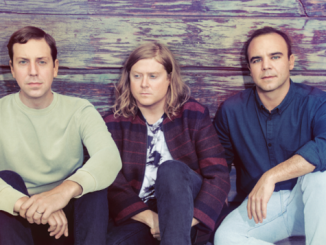 Baltimore heroes Future Islands will make a very welcome return to the UK and mainland Europe for a string of live shows this Spring and Summer. Samuel T. Herring, William Cashion and Gerrit Whelmers play their first European headline shows since 2015, beginning at Astra in Berlin on March 21st, before travelling to the UK in late April. The trio will also visit Barcelona and Paris the following month, and headline the Iveagh Gardens in Dublin in the summer. Tickets for all headline shows, excluding Dublin, go on general sale at 10AM, January 25th. A pre-sale via Spotify (UK only) and Songkick (excluding Dublin and Paris shows) will begin two days prior at 10AM on January 23rd. Tickets for the Iveagh Gardens go on sale at 9AM, January 27th. 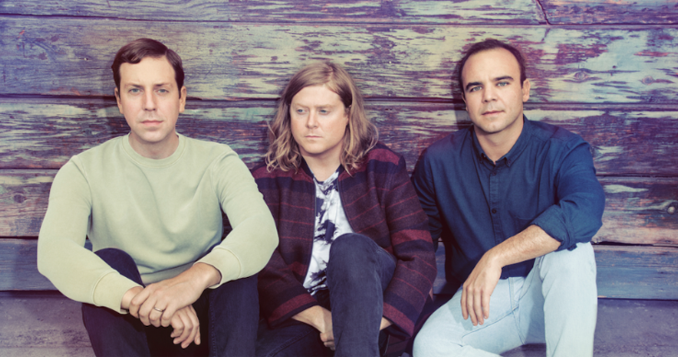 The North Carolina natives will also play Belgium’s Rock Werchter and Portugal’s Paredes de Coura festivals, in addition to confirmed appearances at this year’s Coachella, Bonnaroo and Panorama festivals in north America . 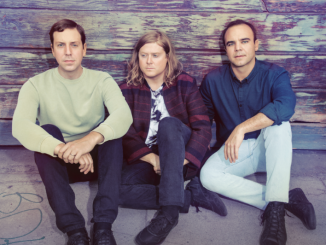 FUTURE ISLANDS Unveil ‘Beauty Of The Road’ official video – Watch Now!